The online environment does not allow shoppers to check items for defects or damage. There are few guarantees when it comes to shopping online. Before making a purchase online, consumers should check to see if a vendor's website is secure. There are few guarantees when it comes to shopping transactions and safety, regardless if the sale takes place in a retail store, through a mail order catalog or through an online merchant. It should be just as safe to shop online as it is to shop through any other method, but the general consensus among experts is that a consumer should always use caution and good sense whenever conducting business involving personal information and credit cards. 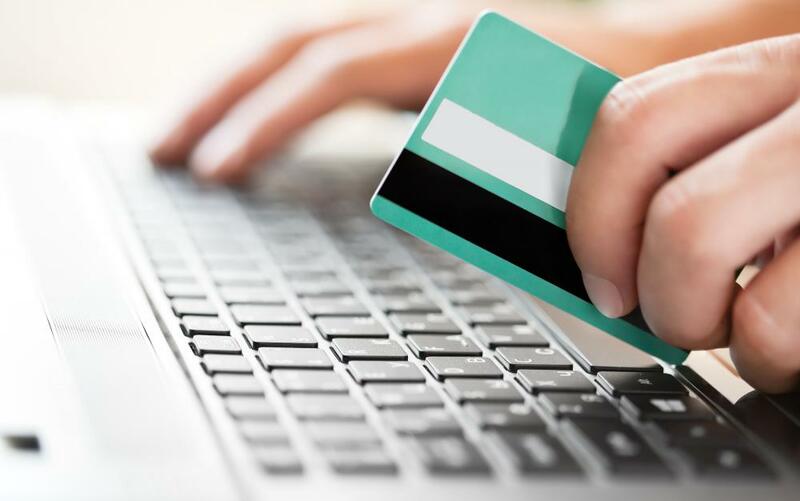 During the first generation of online merchandising, there were concerns over the security of credit card transactions and the integrity of merchants charged with protecting that private information. Consumers during that time may have been asked for credit card numbers, social security numbers and other personal information before an online sale could take place. Ostensibly, this information could be illegally obtained through a sophisticated hacking of the website's servers. Many consumers felt justifiably uncomfortable sharing personal financial information with relative strangers in an electronic universe. With improved encryption technology to handle private information, however, it has generally become safe to shop online once again. Most merchants obtain the necessary credit card processing software through legitimate third party processing companies, which means the seller does not permanently store any sensitive consumer information on his or her own unsecured servers. A credit card transaction online should be as safe as a credit card transaction in a restaurant or at a gas station. Customer service can also be a major concern when shopping online, since there is no human-to-human transaction taking place. Many online merchants have discovered they can be held accountable for poor customer service through negative feedback, so it is in their best interests to provide the product or service in a timely fashion, as well as provide options for dissatisfied online customers. There are some unscrupulous online merchants who fail to deliver the advertised product or never had the product to begin with, so there is always a risk that something could go wrong between order placement and delivery. 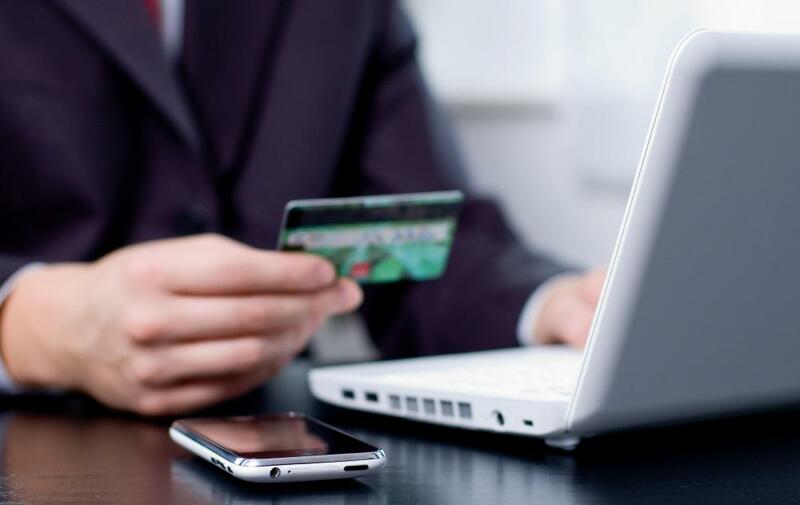 While it may be safe to shop online from a financial security standpoint, complete satisfaction with the product or service itself may be another question. Online purchases cannot be examined by hand for defects, or inspected for damage or suitability. Purchasing standard merchandise such as CDs or DVDs online may be perfectly safe, but buying customized items such as clothing could be risky. One manufacturer's clothing size 8 may be another's size 9, for example. The materials used for discounted garments sold online may not be of high quality, or they may be counterfeit. It is also important to remember that almost all online purchases eventually go through the mail system. Buying valuable antiques through an online auction or ordering gourmet chocolates through a candy website can be a risky proposition. Purchasing additional insurance on fragile or rare goods bought online may be a good idea. Be sure all of the shipping information is completely correct at the time of ordering, and keep a personal record of the proposed shipping date and the name of the mail delivery service handling the merchandise. What Should I Know About Rent to Own Computers?